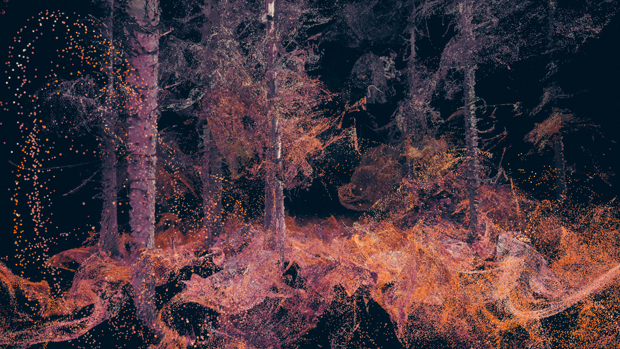 + 4 one-day symposia with international artists, designers, educators, practitioners and researchers discussing a range of topics identifying critical points in the re-emergence of VR technology. 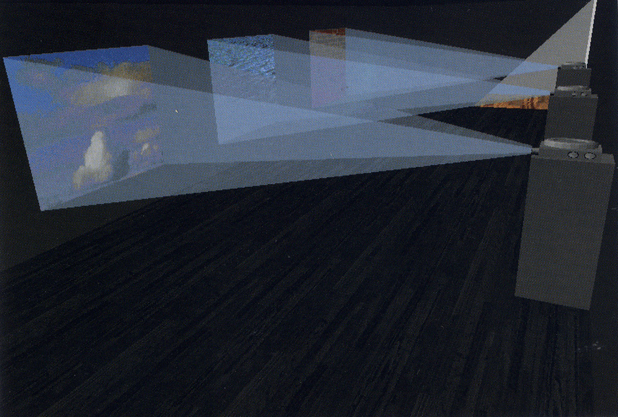 In May 1995 I was part of a research group that organised an event at the Tate Gallery called Virtual Reality and the Gallery, with presentations by Roy Ascott, Matt Mullican and Margaret Morse among other internationally renowned artists and speakers. Just over twenty years since then and Virtual Reality is once again at the forefront of technological development. As part of the Digital Maker Collective events at Tate Modern in February and March 2017, I organised four Virtual Reality symposia that sought to critically re-examine Virtual Reality to consider the implications and opportunities for creative practice in Art and Design. Virtual Reality is a sublime technology, both beautiful and frightful in equal measure. It has re-emerged as the medium at the forefront of digital technology and with it comes a great deal of promise, hope and hype. In its current iteration the technology is scalable, accessible, democratic and it works. So what is being done with Virtual Reality? 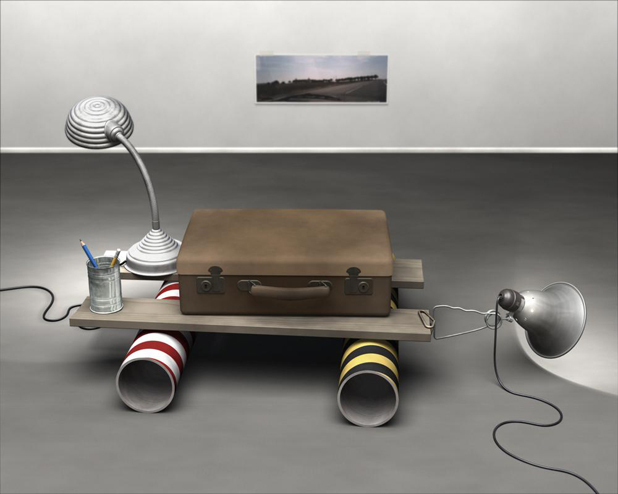 What are the implications and potentials for Art and Design? Virtual Histories, Virtual Economies, Virtual Bodies and Virtual Spaces. What are the historical events that have shaped and informed Virtual Reality to this point? We will look at some of the events and developments that propel us into parallel, simultaneous and virtual space. We will explore moments in the history of immersion specifically in relation to Art and Design practice as we seek to plot some of the critical points that map our trajectory into Virtual Futures. Virtual Reality immerses us in an active, participatory space that is networked, global and where our every action is measured. How will VR shape work and the activity of creative practice in Art and Design? How will we make money? What will we spend it on? Does VR take us beyond materialism or is it the ultimate in total consumption? Head-set and mind-set in the empathy machine. We will look at the body and identity in Virtual Reality. VR is a technology that challenges our senses and distributes our body between digital and analogue space. Where are we then? Who or what can we become in this interstitial space? What are the politics and ethics of the virtual body? How will we behave? Will VR lead us further towards becoming Cyborgs? Virtual Reality promises to take us to new places, somewhere we have'nt been before. They can also take us to places that do exist but are too far away, either in time or distance for us to reach. 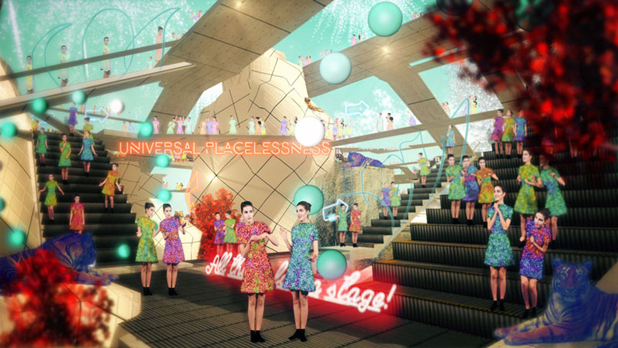 What is the emerging nature of these new Virtual Spaces, and what can they do? How are the narratives for these virtual worlds developed, defined and constructed. What are the possibilities for Art and Design practices and Institutions. What are the strategies and methods needed to design experience? We will be joined by Dr Ken Wilder who will discuss the earliest virtual world, Patrick Morgan from Room One VR will take us through their latest VR developments in an experimental session and the suitably named Happy Finish will be the final presenters of the series and they will discuss the 360 films they have been making with and for the Tate Modern! Marshmallow Laserfeast,In the Eyes of the Animal, presented at Virtual Bodies.